By keeping the track of latest market development, we are the manufacturer, exporter and supplier our clients a wide array of Upholstery Traditional Chair. We do have an ability that we have been able to provide upholsterychairs that makes the wedding special and unique. 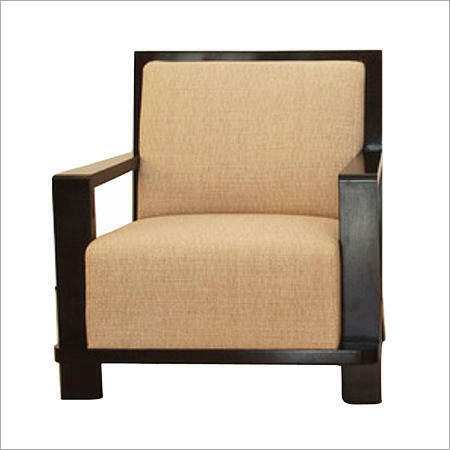 Our widely experienced experts design these upholstery traditional chairs according to the latest industry norms by utilizing newest tools and high-tech machinery and can be purchased at affordable rates. Aadhar Lifestyle is a design and lifestyle company based in India. We design and manufacture our collection in our own facility in Rajasthan, India. We supply our products in international market and our customers include high reputation buyers across various continents. In our endeavour to cater domestic Indian customers, we have started making contemporary and modern furniture for the modern Indian. At Aadhar Lifestyle we have everything you need for a beautiful home. We attach great importance to the careful selection of customized furniture.